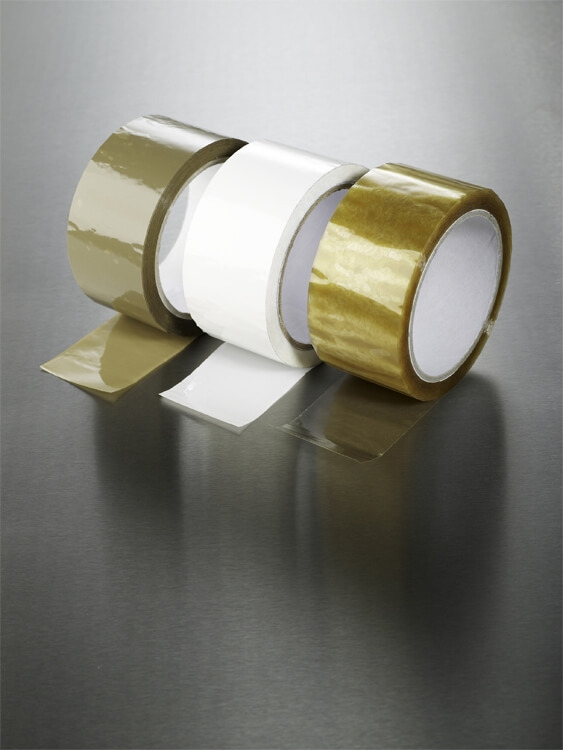 FDP095 is a PVC packaging tape suitable for all traditional uses and for printing. The structure of PVC backing ensures excellent plasticity and rigidity mechanical features. The thick layer of adhesive gives high tack to various surfaces.